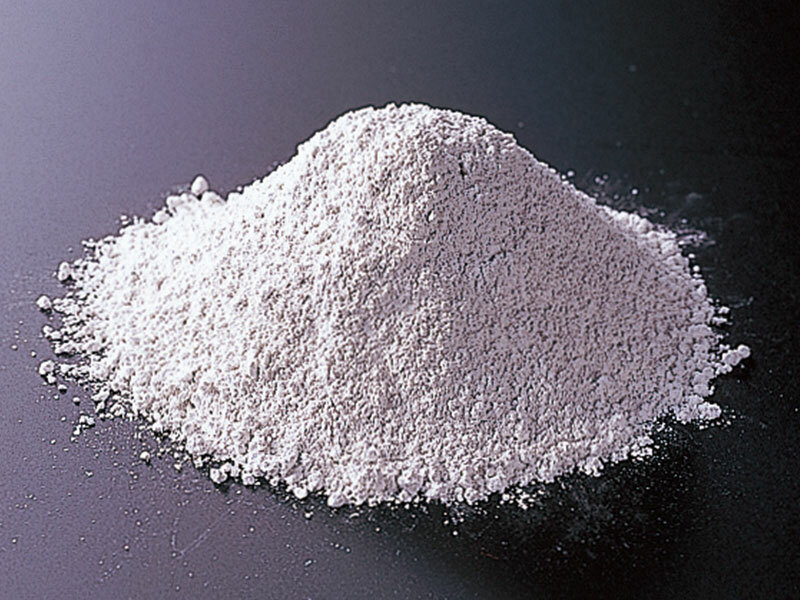 Antimony Trioxide | Nihon Seiko Co., Ltd.
More than 80% of antimony trioxide is used as a flame retardant additive for various type of plastics, rubbers, and fibers, with the balance used mainly for polyester polymerization catalysts, variable resistors, decolorizing and fining of optical lenses, and as pigments. The use of small quantities of antimony trioxide for plastics together with halogenated compound is a common and efficient method to obtain flame retardant effectiveness without detracting from the original properties of the plastics. The standard grade for flame retardant applications produced by the overseas OEM factory under our technical and quality control. Flame retardant grade with an average particle size of 1.2 micron is suitable for PVC plastics that require adjustment of color tone and hiding properties provided by the stable particle sizing and color tone of this grade. Flame retardant grade with an average particle size of 0.8 micron and suitable for PVC plastics that require adjustment of color tone and hiding properties provided by the stable particle sizing and color tone of this grade. The grade normally used as a polymerization catalyst of polyester is highly soluble in hydrochloric acid and ethylene glycol. The type moisturized by glycol is available. When dissolving in ethylene glycol, the wetting effect prevents dust emission during its addition to the catalyst. Suitable for addition to inorganic yellow pigment such as titanium yellow and chromic yellow with low As and Pb. This grade with its stable particle size, crystal formation and low levels of alkali and alkaline earth impurities make it suitable for this application. A finer type of the standard catalyst grade C with an average particle size of 0.3 micron, and the fine catalyst grade having distinctive high whiteness is easy dissolved into ethylene glycol solution at low temperature. 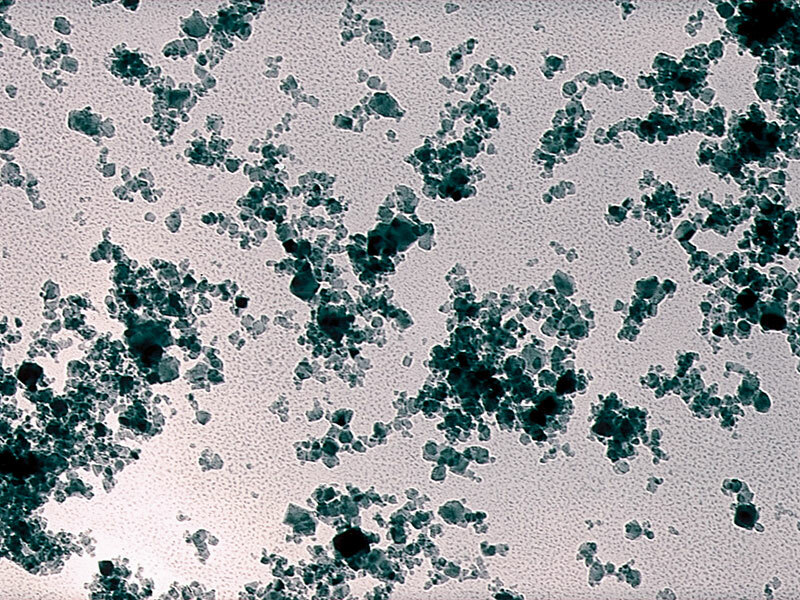 General grade product with a coarser particle size of an average 3 micron, for good colorization of colored plastics owing to the transparency of this additive. High grade product with a coarse particle size of an average 8 micron. This product is suitable for engineering plastics, providing strengthened heat and hydrolysis resistance due to smaller specific surface area of the particles of this grade. 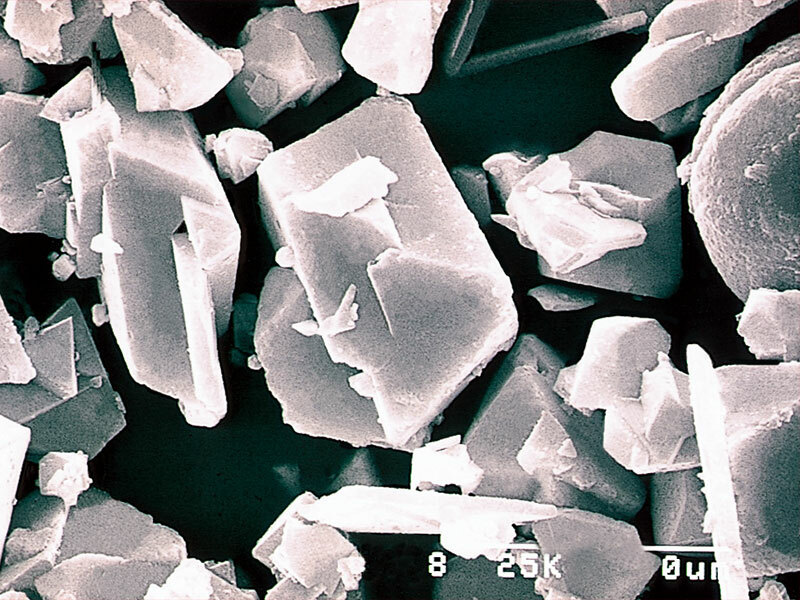 An ultra-fine particle grade of an average 0.02 micron. Suitable for thin film applications giving high surface areas and providing activity levels from 10 to 100 times that of other grades. A superior purity grade making it suitable for use in variable resistors and resistance meters when very low levels of impurities are required. Particle distribution controlled grade. For use when contamination by coarser grains is not acceptable. High Grade product with low alpha ray emission and lower inorganic impurity levels. Suitable for use as an IC filler and for other electronic components.